For those with a kindle; here are some free kindle books I came across today that might interest you. The books are free as of 01/29/2015 and I’m not sure how long they will last. 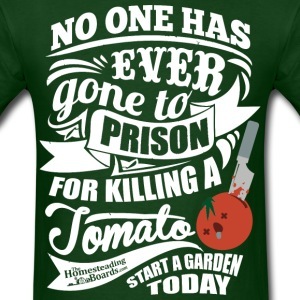 Some Authors keep them free for a day and some for much longer; so get them while you can. I will post some more that I find next week. 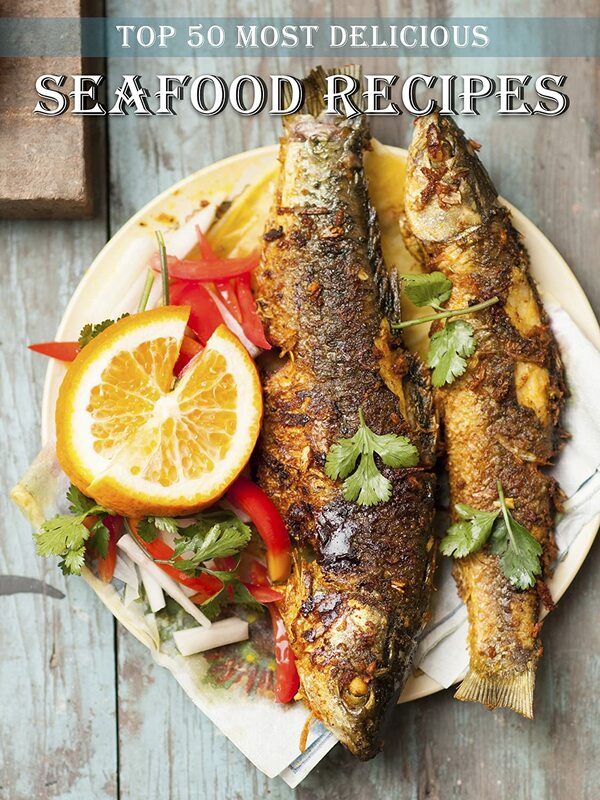 Seafood offers great versatility and variety as you’ll see in this recipe book. It can be prepared in many different ways with various sauces and sides. In this book you’ll find many appetizer and main dish recipes which use simple methods to create unbelievably delectable dishes that will surely impress your friends and family. Do-it-yourself recipes are healthier, cleaner versions of what you’d normally buy in a grocery store. 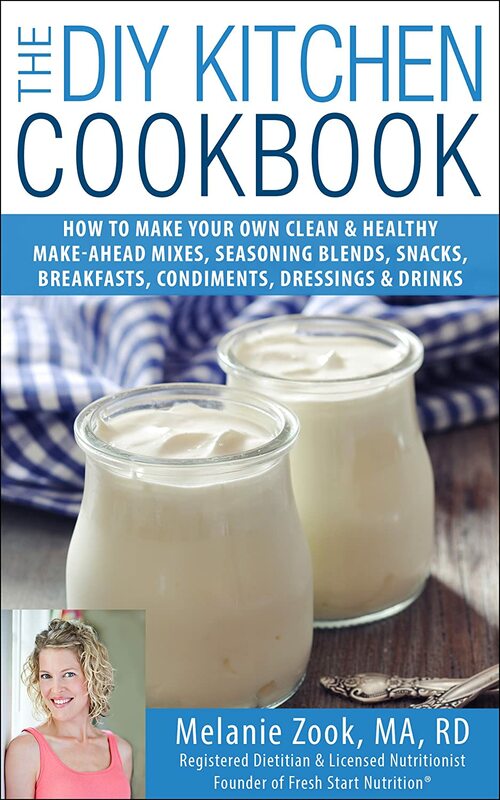 This ebook contains 62 recipes to make your own make-ahead mixes, seasoning blends, snacks, breakfasts, condiments, dressing & drinks. 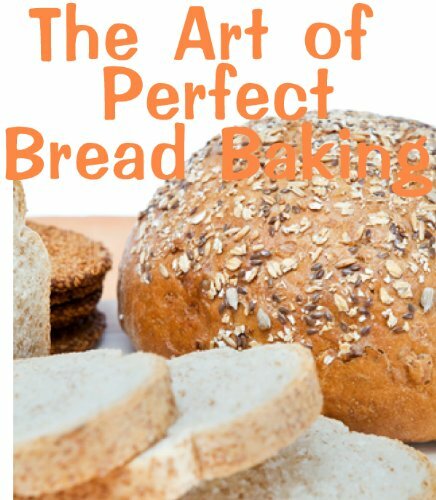 Making bread requires little more than your hands, an oven and patience. The recipe for success is simple; time and warmth are all it takes to transform a few basic ingredients into springy silky dough that bakes to a crackly, crusted loaf. It is like most things- easy when you know how, with practice makes perfect. If we had to choose one single phrase that I feel is essential to bread making, it would be this; bread is alive, growing entity and, the product of it’s ingredients and surroundings; it responds to its environment- “treat the rising dough as if it were alive’’ While we advocate the use of scales, warmers and thermometers, remember that observation is the baker’s traditional tool. The more you make bread, the better your bread will be. 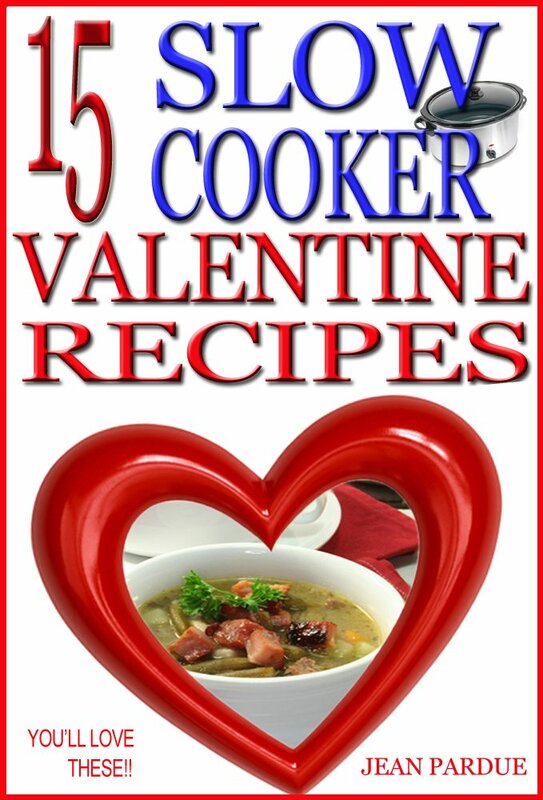 A few of the crockpot recipes I’ve included are . . .
– And even some Apple & Cinnamon Spiced Wine!!! Food Fermentation: Your Beginner’s Guide to a Healthy, Balanced Diet full of Probiotics! 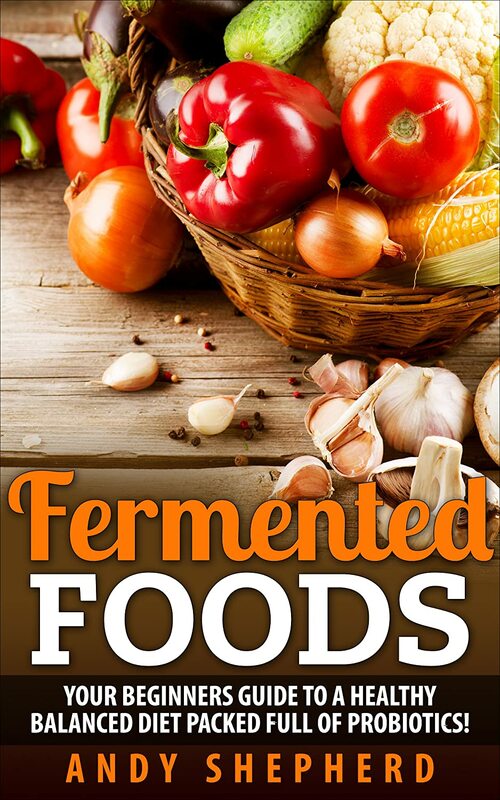 Proven steps and strategies on how to ferment foods that you can find around you. You see, food fermentation is a process that allows you to prolong a food’s shelf life. And these days, it’s so important to make sure that you have something to eat wherever you are, whatever time of the day it is, and whatever time of the year it is. With the help of this book, you’ll learn about food fermentation, probiotics, and why fermented foods are good for you! 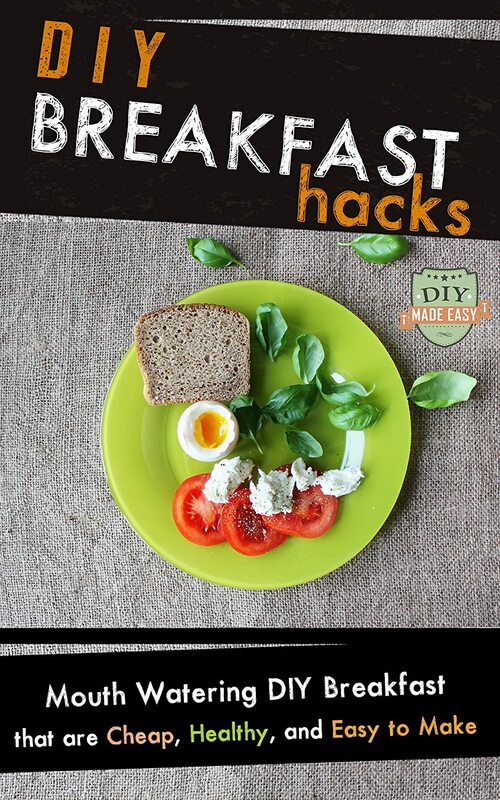 Champions eat breakfast and so should you! In this book, you will discover the importance of not missing breakfast. Plus you would learn the following things about breakfast. 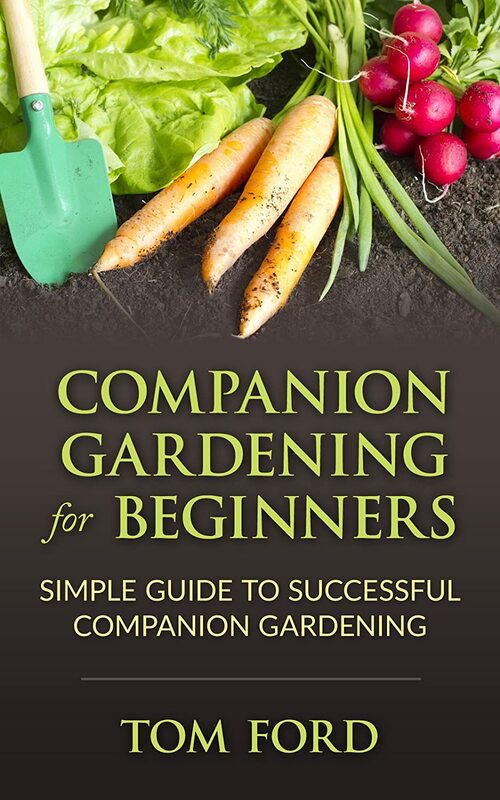 If you don’t have a kindle you can still access the free books by downloading the kindle app for your PC or device here.